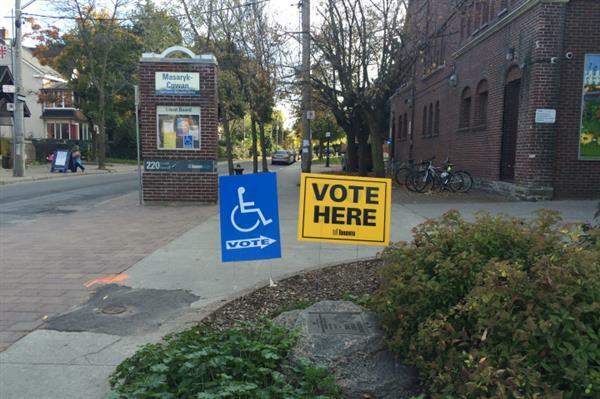 On Monday Oct. 27, voters in Toronto cast their ballots in the 2014 municipal election, electing a new mayor, city councillors and school board trustees. 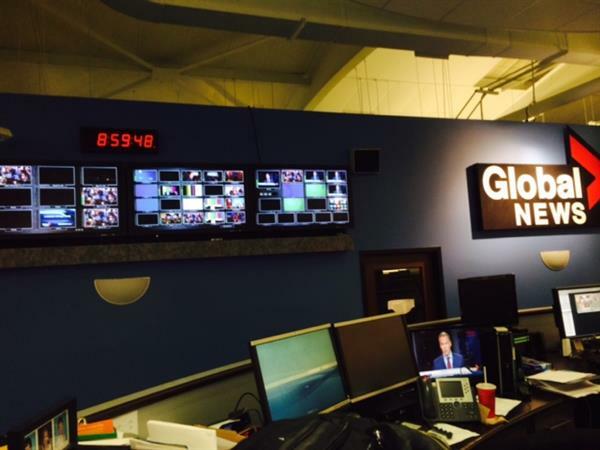 Follow Global News for live coverage on election day. Supporters here at Susan Fennell HQ just as interested in the results on the screens here in the #Mississauga race as they are in their own. John Tory has been elected mayor of Torontow with more than 83 per cent of votes counted. 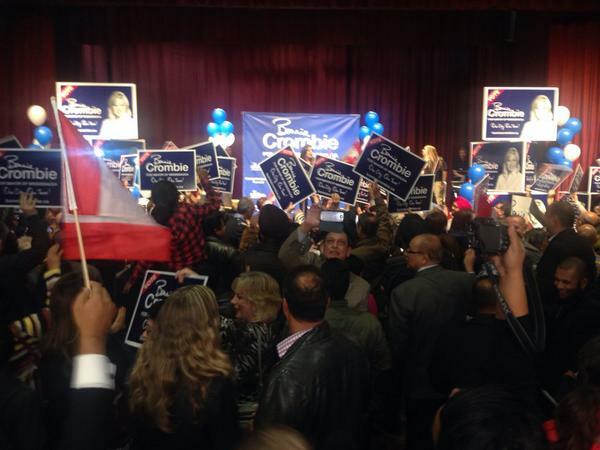 Tory beat both Doug Ford and Olivia Chow bringing an end to a 10-month campaign that featured an 11th-hour switch of one Ford brother for another. Tory was declared the winner shortly after polls closed at 8 p.m. and is expected to give a speech soon at his victory party at the Liberty Grand. Mississauga’s outgoing mayor Hazel McCallion talks about John Tory’s victory in the Toronto mayoral election, as well as Bonnie Crombie’s win in the race to replace her as mayor of Mississauga. Global’s Alan Carter spoke with Doug Ford about John Tory’s victory in the Toronto mayoral election – and whether Rob, who won election as a city councillor, would act as de facto “opposition” to a Tory administration. Global NewsThe amalgamated city of Toronto hit a record high for municipal turnout Monday night, with 60.4 per cent of the electorate casting a ballot.